The Tuttleman IMAX® Theater is a dome theater that is truly unique in a number of ways. Unlike conventional dome theaters that are 180° encompassing, IMAX® dome screens are also tilted at 30 degrees. The special seating places the audience up in the dome, completely involving them in the show. The dome is over 70 feet across and 4.5 stories tall. In addition, 20,000 watts of amplifier power and over 50 speakers will make you feel like you are part of the action. An IMAX® Dome Theater truly puts you in the center of the action. 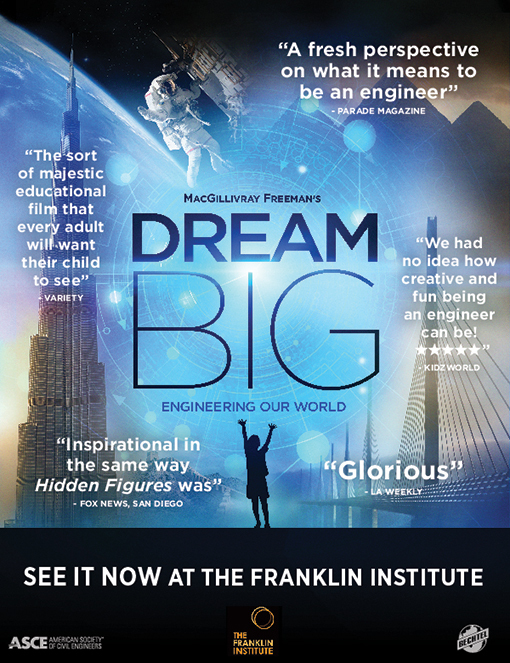 This film will transform how your students think about engineering! Featuring a diverse group of engineers from around the world, this film will inspire students to think about their own future in engineering to solve problems that are close to their own worlds. Weather has always been one of the most dynamic and complex forces shaping our planet, but now is intensifying in varied and complex ways due to climate change. Extreme Weather takes your students to the frontlines where few have gone. 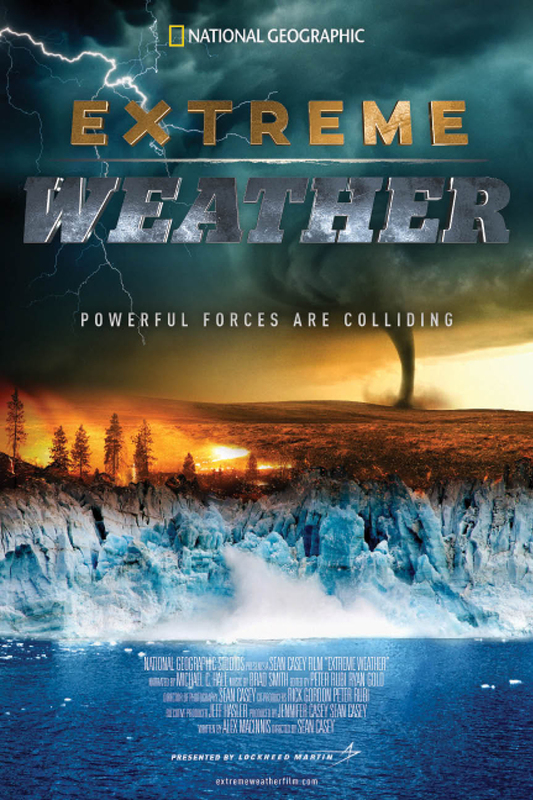 Get closer than you have ever been to collapsing glaciers, out-of-control wildfires, and tornado-whipped debris while discovering the surprising connections among these powerful forces. Join scientists at Chengdu Panda Base in China to learn about their efforts to breed Giant Pandas and re-introduce them into the wild. This inspiring story takes students around the world to learn about a black bear rehabilitation program in New Hampshire that is used to change the life of a special panda named Qian Qian. 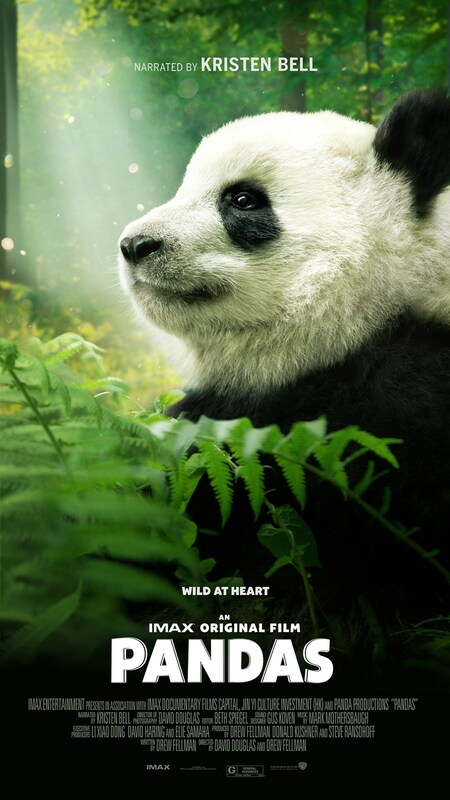 Follow Qian Qian and her team on her new adventure from captivity to the mountains of Sichuan as she experiences nature for the first time and discovers her wild side. Our IMAX Theater has gone to the dogs! 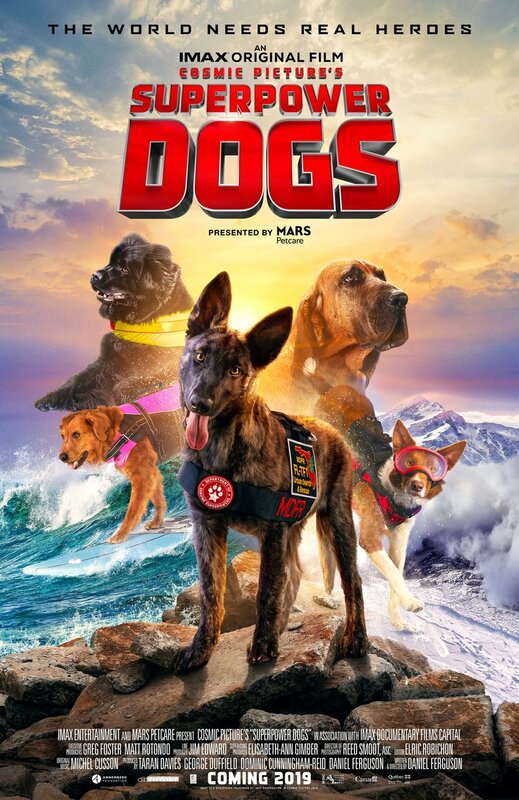 Experience the life-saving superpowers and extraordinary bravery of some of the world’s most amazing canines. In this inspiring true story, our best friends are also real-life superheroes. Superpower Dogs also explores the biology behind dogs’ extraordinary powers, and you’ll never look at your best friends the same way again! This film takes your students on a global odyssey to discover the largest and least explored habitats on earth. New ocean science and technology has allowed us to go further into the unknown than we ever thought possible. 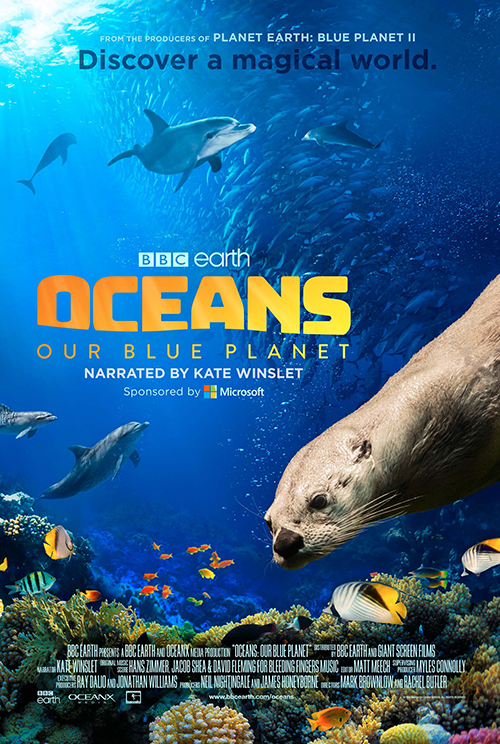 From the coastal shallows to deeper, more mysterious worlds, we reveal the untold stories of the oceans' most astonishing creatures. 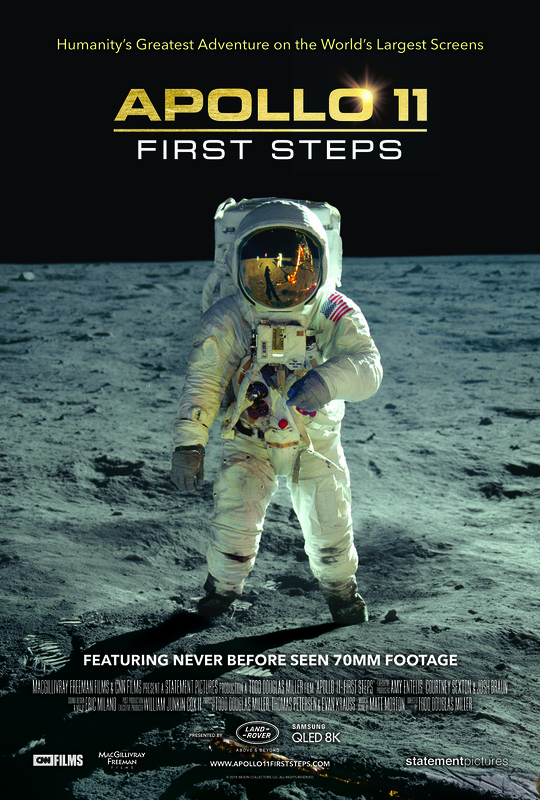 Timed to coincide with the 50th anniversary of NASA’s celebrated Apollo 11 mission, Apollo 11: First Steps is a thrilling cinematic experience showcasing the real-life moments of the first lunar landing. With never before seen 70mm footage and a trove of newly discovered audio recordings, the filmmakers reconstruct the exhilarating final moments of preparation, liftoff, landing, and return of this historic mission one of humanity’s greatest achievements and the first to put men on the moon.